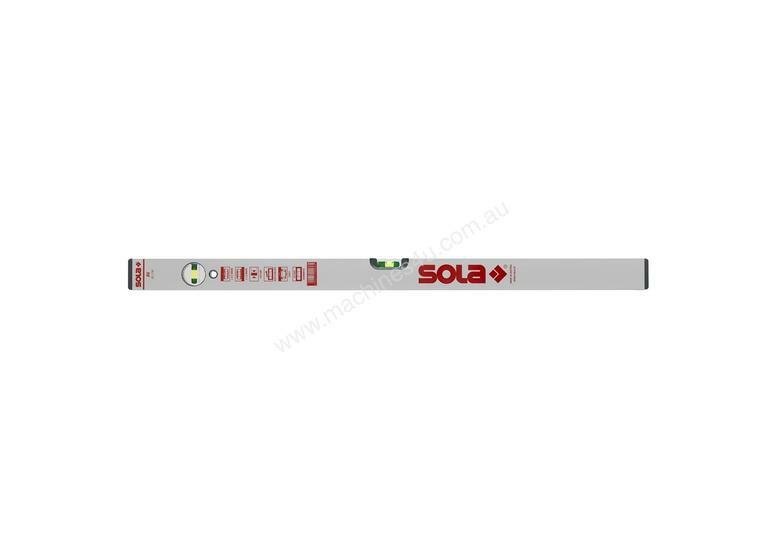 A spirit level is one of the most versatile tools in any tool kit. Whether you use it on site or in the workshop you are sure to get the straight and true results you crave. 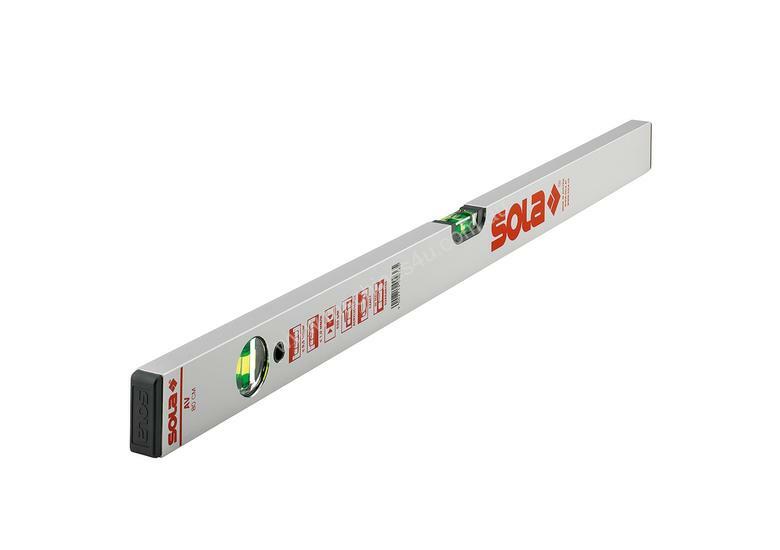 At 600mm this level is just the right size to be an all-rounder whether that is the tight space found in a closet or cupboard or making sure that retaining wall your building stays true throughout the construction process.